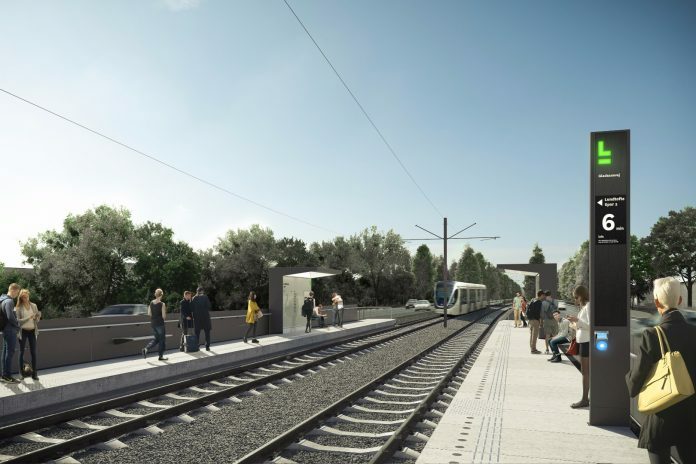 Metro Services, a company owned 50 per cent by ATM and 49 per cent by Ansaldo STS, has been awarded an operations and maintenance contract for the planned Line 3 of the Greater Copenhagen light rail system. The duration of the €240 million deal is 15 years. The 28km light rail line will connect Lyngby to Ishøj, carrying an estimated 13-14 million passengers each year. Ansaldo STS CEO Andy Barr said: “What Metro Service achieved recently in Copenhagen, and therefore Ansaldo STS, represents another valuable confirm of our skills both in the signalling technologies and in the operation and maintenance business. “Our presence in Denmark, thanks to our success in Aarhus and Copenhagen as well, is stronger than ever.